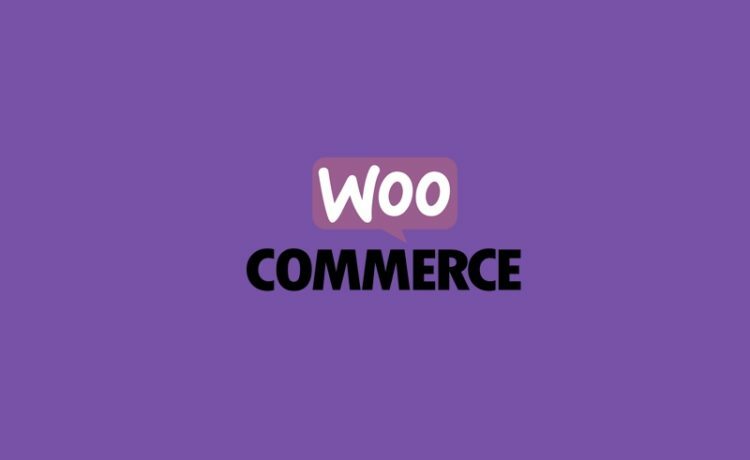 HomeWoocommerce HooksHow to add a custom fee for a specific payment gateway in Woocommerce? 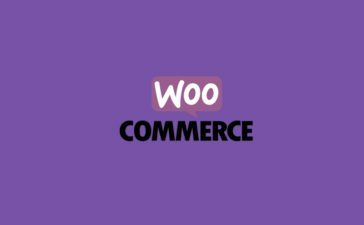 How to add a custom fee for a specific payment gateway in Woocommerce? Hello, welcome to therichpost.com. In this post, I will tell you, How to add a custom fee for a specific payment gateway in Woocommerce? WordPress is the best cms and Woocommerce is the best Ecommerce plugin. WordPress hooks(add_action, add_filter) give us the power to edit or change the code without interruption into the files and this is the best thing about wordpress. Now I am going to tell you how the hooks work. How to get logged in user recently read posts in wordpress? I tried a lot of ways, but only yours did help me! Thank you! Your welcome Sven. Glad it helped you..